Kapellskär is a ferry berth some 60-70 km north east of Stockholm. 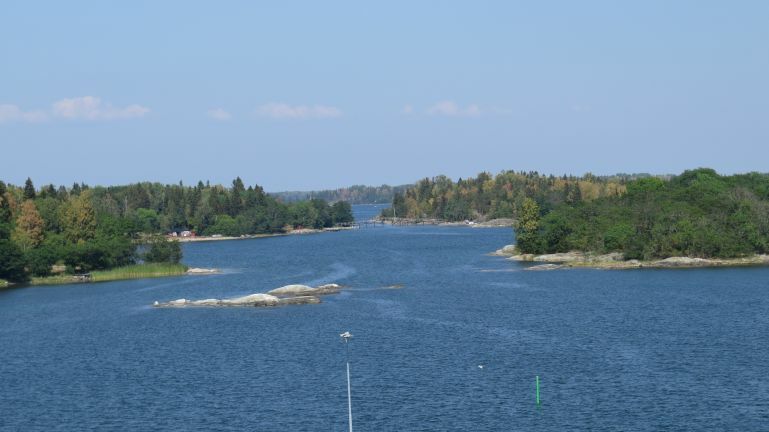 There is really only one reason to go there: you are taking the boat to Åland and this is where I'm heading. This is from the boat some fifteen minutes after we have set off.